A razor sharp folding pocket razor knife for you. 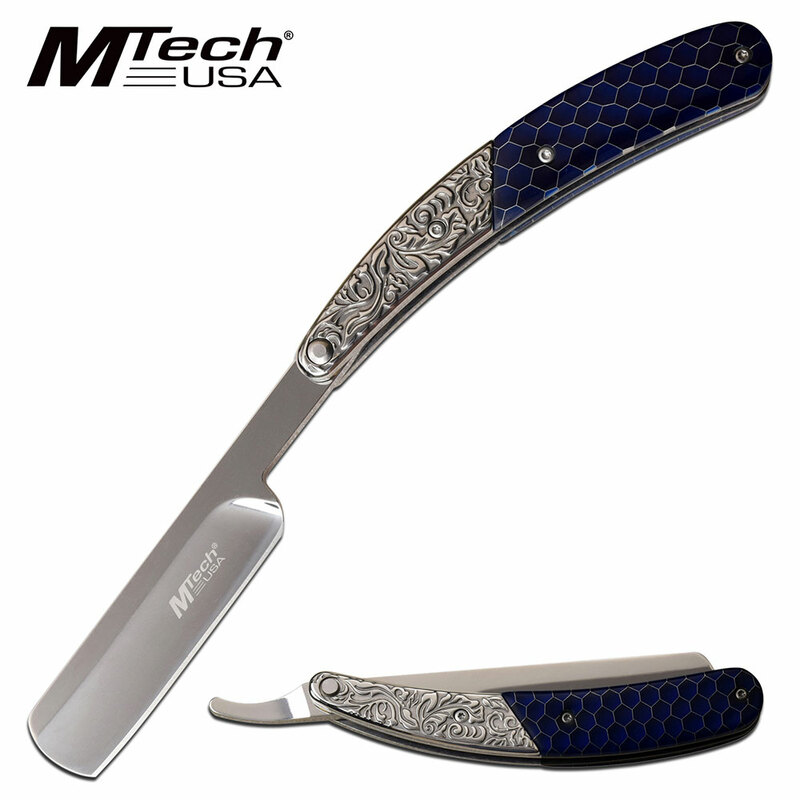 The razor knife price is great because it is wholesale price. 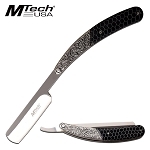 You need a folding pocket razor knife handy all the time to look sharp. 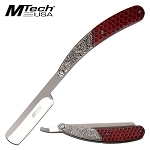 You are out camping hunting or on outdoor adventure and you want to look sharp all the time and that is why you need this wholesale pocket razor knife. The knife is 8.75 inch overall open length. The blade is a sharp 4 inch long 3cr13 steel blade.